SEO Search Engine Optimization is a marketing strategy used for getting more traffic to a website from the organic searches on the various search engines such as Google, YouTube, and others. Studies have shown that people are more likely to choose an organic result, that is one which has not paid to get the top spot, from the first couple of pages of the search results. With the rise in SEO, there are several agencies all over the world helping people optimize their sites, one simply has to search for SEO agency UK, France, Canada or similar things to get a plethora of options to choose from. Unique Blog Content: There are about a billion blogs over the internet which talk about almost any and everything. With so many blogs, things keep getting repetitive and people are getting the same information no matter which blog they choose. There is a need for fresh content. To help your blog stand out from the crowd, create unique content which adds to the collective value of other content. You don’t have to increase the quantity of the blogs, simply focus on the quality. You can blog once a week, fortnight or a month for that matter, but by creating the unique blogs, you have a better chance of being recognized by Google, YouTube, and other search engines. and therefore a better chance at appearing on the first few pages. Brand: In addition to great content, brands are also important. People would rather visit a website that they know to be legitimate than one whose content is known to be plagiarized, obsolete or fake. Creating a brand is an online as well as offline process and takes a long time, which may even be a year or more. This helps people recognize your website or blog and creates a brand loyalty which with in turn generates more traffic. Link Building: More and more people are reaching out to companies, websites, and trendsetters for link Building. Link Building allows the audiences of such trendsetters and companies to get to know about your page or product on their sites, whether on Google, Facebook, Instagram, YouTube or any other site. They then get to your page from the link that is provided there. It seems easy enough. But with the huge number of people approaching the companies and trendsetters for Link Building, it is not possible for everyone to get a slot. This is why you can approach the various agencies by looking up SEO agency UK, US, Australia or something similar on the internet, which would help you not only to improve your SEO but with Link Building as well. Speed: Speed is of the essence for people right now. Even a five-second delay in loading the page can lead to a decline in the traffic. There are several tools provided by Google such as Google PageSpeed which helps you monitor the speed of your site. The pages that load faster and more likely to get recommended by Google. Voice Search: More and more people are using words voice search nowadays and it is estimated that by 2020 around 50% of the searches would be over voice. That is why it is important for your content to be recognized by these voice searches. It helps if you use shorter sentences and try to answer all the questions that a person may search about. This would help in your site being recommended irrespective of how people frame the questions. Update Your Content: With the huge influx of content which is being added on the Internet every day, many of them may be similar to your content. Even if you create unique content, people may still copy that. 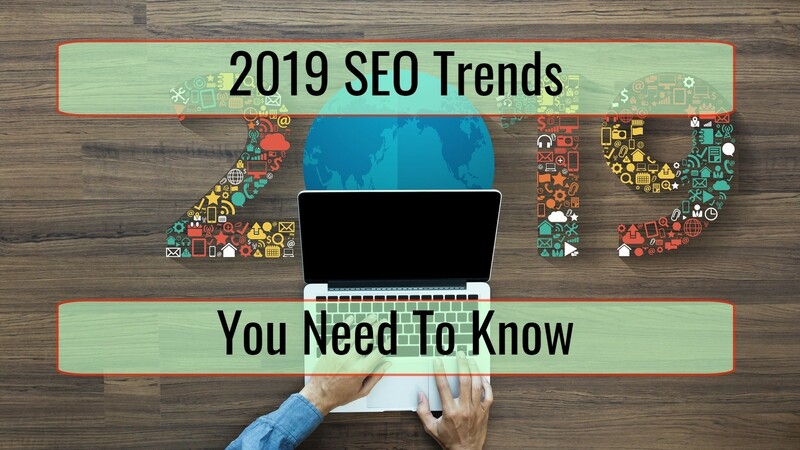 This makes it important to keep updating your content regularly, at least once a year, to keep ahead of the curve and include the recent developments, new information, answer the common queries that people had or provide general updates. This adds to the value of your content and helps Google recommend you over and over again as your content does not get obsolete. 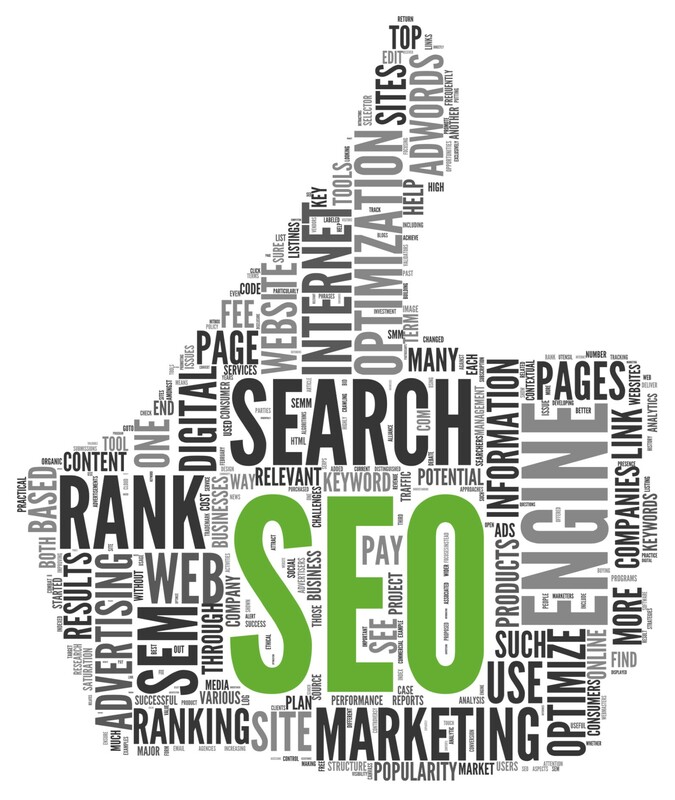 SEO can be great to increase the traffic to your page, however with the increasing number of the competition it is difficult for a beginner to create an SEO which would land them on the first few pages of the result in search engines. This is where agencies come into the picture which helps you create unique content, optimize your website, build links with other websites, develop digital marketing strategies, and much more. You can simply search for these agencies over the internet by using keywords such as SEO agency UK, Australia or anywhere that you are in, this helps you choose an agency in the same region as you.